Rejuvenation Therapy (Rasayana Chikitsa) in Ayurveda aids in toning up the skin and strengthening body tissues so as to facilitate longevity. The overall resistance of the body increases as well, due to the optimisation of the 'Ojas' (primary vitality) and the 'Sattva' (mental clarity). The therapy also includes body and face massages using special herbal oils and creams that are tailor made as per the needs of the patient. 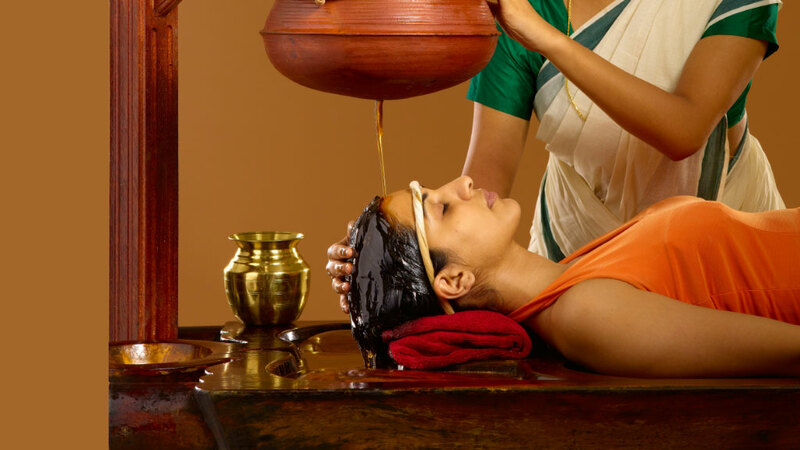 Other treatment methods include special medicines as per the constitution of the patient along with medicinal steam baths. This method is used to stifle the ageing process and stop the degeneration of body cells. It is known to help the body's immune system as well. It is said to be most effective before the age of 50 and includes the Rasayana (special Ayurvedic medicine and diet). Special steam baths help in improving the skin tone and aid in weight loss treatments as well. They are highly recommended for rheumatic diseases and are known to give relief from pain to all who take them. Herbs are steamed and passed over the human body for up to 20 minutes A special hand massage with herbal oils helps with muscle toning and blood circulation. To maintain the correct body weight, herbal oils and powders are prescribed. The treatment also includes special herbal juices that help with improving the overall condition of the body. Herbal face packs, herbal oil massages and the intake of herbal tea are supposed to help with improving the skin and rejuvenating it. This fivefold treatment aims for the overall wellbeing of the individual with the following target areas-tunes the body, breath, organ, mind, nerves and purifies the blood.